Welcome to SNEAKY BIG, a world-class production facility in Scottsdale, Arizona. SNEAKY BIG offers cutting-edge technology in video and audio production and post production that rivals the very best studios in the nation, all for an incredible value. 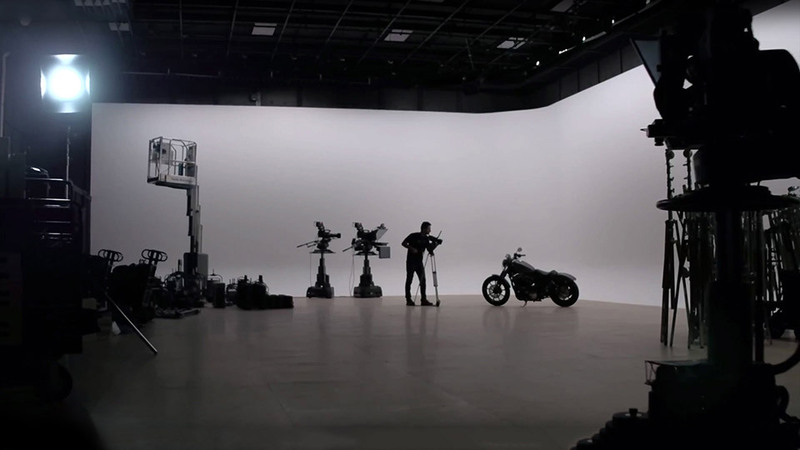 With two sound stages and a versatile loft, fully integrated facilities and a dedicated team including producers, engineers and specialists at your disposal, we have the tools and the passion to bring your vision to life, whether on-site or on-location. Encompassing more than 15,000 square feet, SNEAKY BIG provides the perfect setting for television and commercial shoots, rehearsal and recording sessions, web/media productions, press conferences, corporate training videos, music videos, post-production video and audio editing, color correction, photography and events.